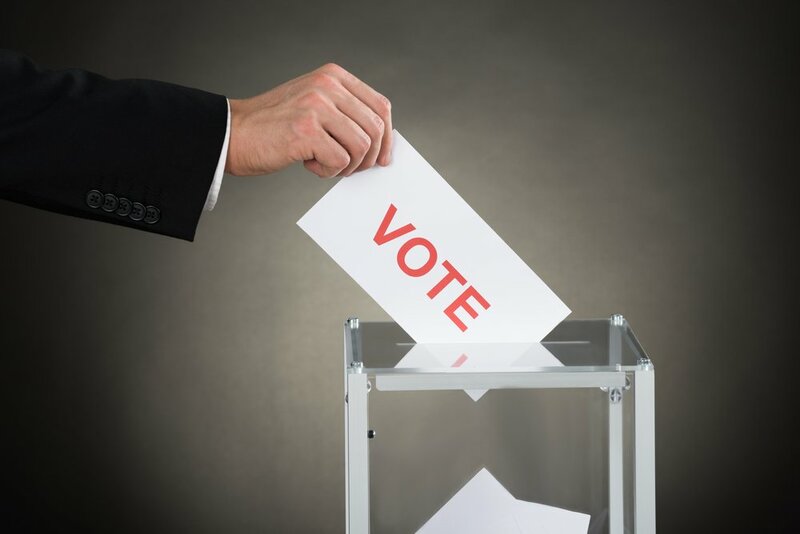 Leading cryptocurrency exchange Binance has opened voting for the eighth instalment of its ‘Community Coin of the Month’. The following five cryptocurrencies have been nominated by Binance as candidates: Libra Credit (LBA), LockTrip (LOC), Mithril (MITH), NKN (NKN), and Polymath (POLY). It is not just the number of votes that is relevant for this round of ‘Binance Community Coin of the Month’. Placing additional buying incentive on Binance’s native token – Binance Coin (BNB) – the exchange calculates a ‘final multiplier‘. Simply, the more BNB in a user’s account at the aforementioned voting deadline, the greater their ability to help their chosen project accumulate the most votes (and, in turn, get their coin/token listed on Binance). One week ago, the Binance exchange published a statement declaring an imminent commencement of Round 8 of the popular ‘Community Coin Vote’, which, in recent times, has prompted the listing of Zilliqa (ZIL) – the Round 6 winner – and Pundi X (NPXS) – last round’s leading vote recipient.